I am giving you advance notice that we are SELLING IT ALL, including the house! 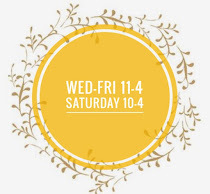 We are participating in the annual neighborhood garage sale, but in addition I am selling the contents of my storage, my garage and items from my home. 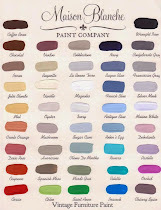 I have tons of furniture, Christmas items, dishes, craft and scrapbook supplies and lots of home accessories. Kids stuff too. You like rustic? Got it. DIY Projects? Yep, Got that too! Come ready to load up! 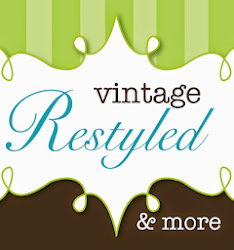 If you are looking for something, email me at vintagerestyled@gmail.com. Also – HUGE Markdowns in space B-20 going on now! Hello, Christmas is on our way and I am excited to decorated our house. By looking your post it reminds me so much of my experience while I'm spending my Christmas in the province. It was memorable. Thank you for sharing.